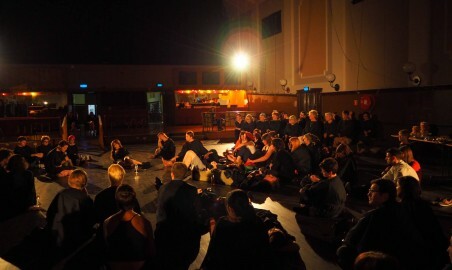 Vitalstatistix, and our home Waterside Workers Hall, are a central part of community life in Port Adelaide; and the Port is a thriving community of artists. 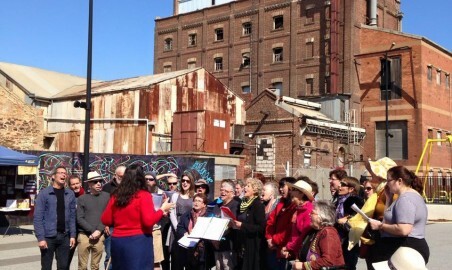 Across the year a whole range of arts, community, environmental and activist events are held at Waterside, and throughout Port Adelaide. 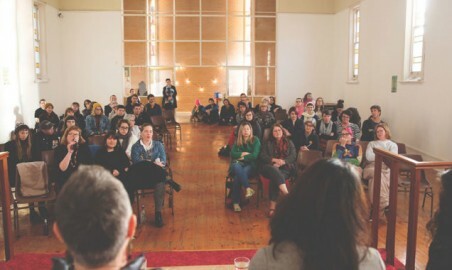 Vitals also supports and organises a range of feminist initiatives, and activism in the arts sector. Keep an eye out here for campaigns, events and activities you can get involved in.